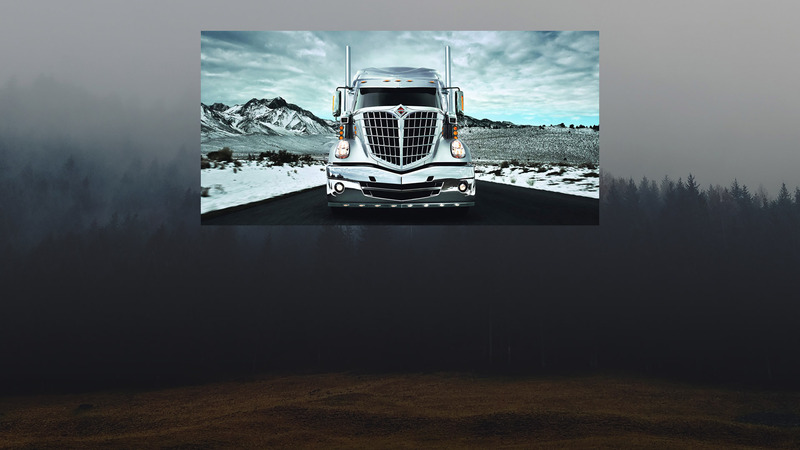 Accurate Truck Service Ltd., your International Specialist, provides a one stop service center for large and small truck repairs, fleet maintenance or sound advice. 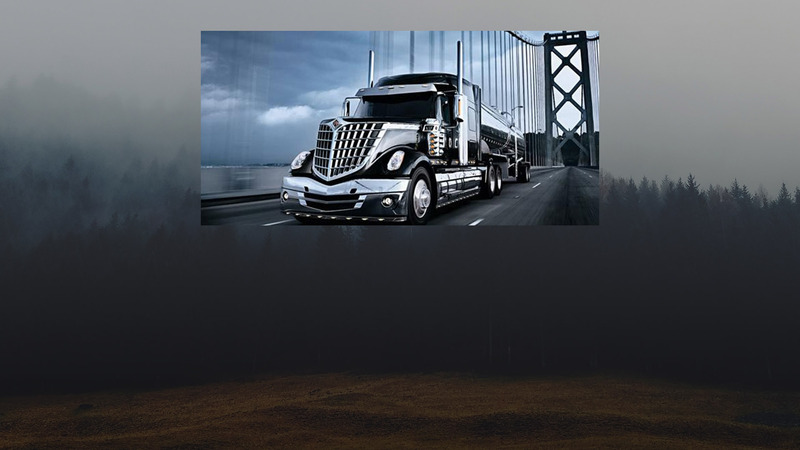 While we specialize in the International product, we have experienced technicians to service all makes and models of trucks. We have a fully equipped mobile unit for your roadside breakdowns and extended hours for your convenience. 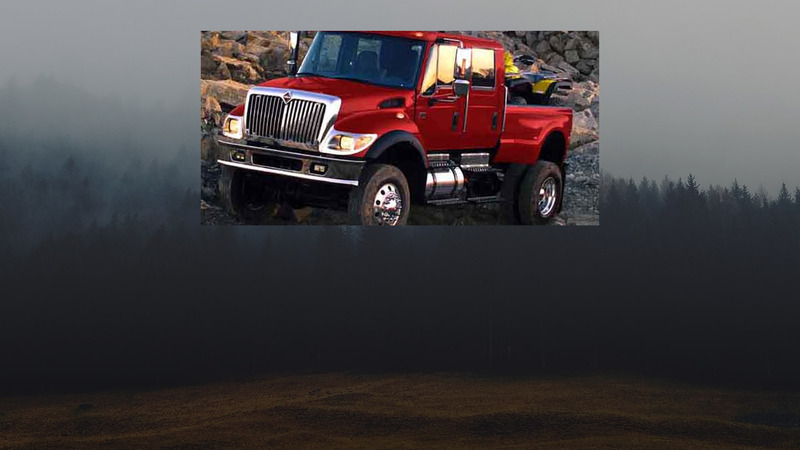 Accurate Truck Service Ltd. has. been providing fleet maintenance to the Richmond area for over 20 years. Talk to our fleet maintenance department to set up a program designed for your fleets specific requirements. Focus on your core business while we take care of your fleet maintenance. 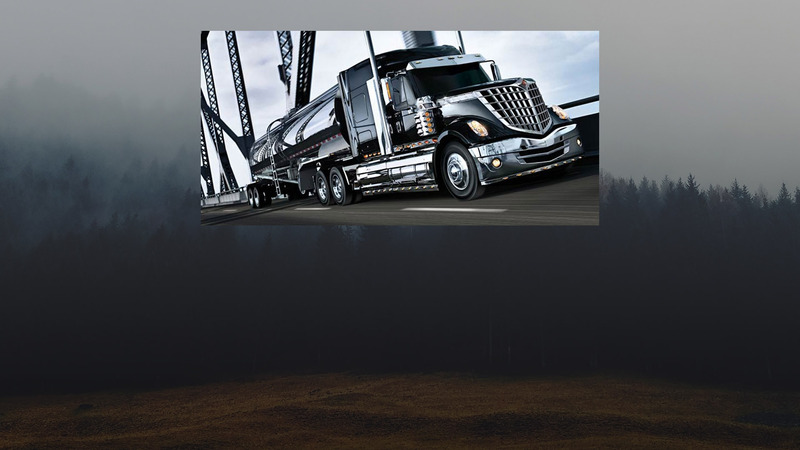 Let us help you improve your uptime and return on investments and reduce your liability and human resources costs while optimizing your fleets life cycle. Accurate truck service is a government licensed commercial vehicle inspection facility. Let us add you to our data base, we will contact you early in the month so we can schedule your inspection at the most convenient time. Got a question? Looking for service? Please send us an email.